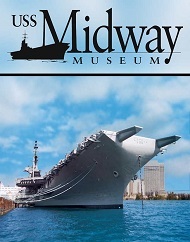 USS Midway Museum admission tickets available! Having served this country from the end of World War II (1945) until 1992, she was the longest-serving American aircraft carrier of the 20th century. Seeing nearly half a million visitors annually, the USS Midway is the most-visited historic naval ship museum in the world. 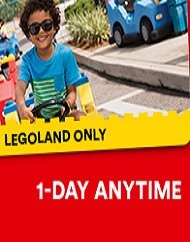 Instantly save $10 per person when you buy your Legoland California Resort single day admission tickets here. 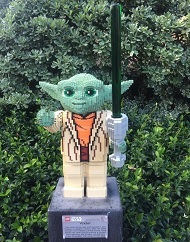 With loads of fun for the entire family, this theme is great for kids of all ages, even adults! Your ticket provides you with the flexibility to buy today and use within a year of your original purchase date. 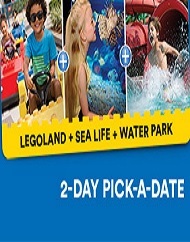 Instantly save $20 per person on your LEGOLAND California Resort & SEA LIFE Hopper tickets plus, receive a second visit FREE! 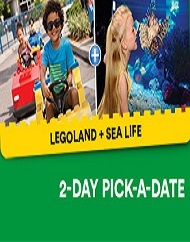 Great for kids of all ages, even adults, your ticket provides you with 2 days of admission to LEGOLAND California and SEA LIFE Aquarium. Second visit must occur within 9 days of your 1st. 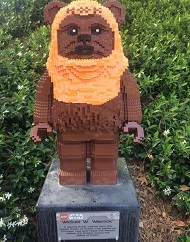 Instantly save $30 per person on your Legoland California Resort Hopper tickets here plus get a second day, FREE! 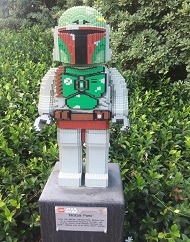 With loads of fun for the entire family, this ticket provides 2 days of admission to LEGOLAND California, SEA LIFE Aquarium and LEGOLAND Water Park. Second visit must occur within 9 days of your 1st.